That’s right. 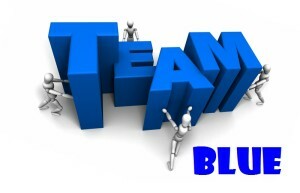 Team Blue. And I’m joining this amazing team of authors. Never heard of #YASH? Find out more here. 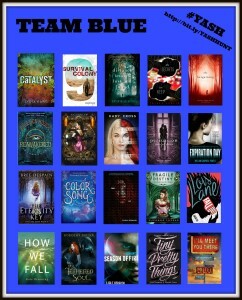 And check out all the participating authors and their corresponding teams here. Check back on April 2 to see which incredible author I’m hosting, and you might even find some bonus material for THE BARGAINING along the way. PreviousPrevious post:Honorable Mention!NextNext post:#YASH is over ….